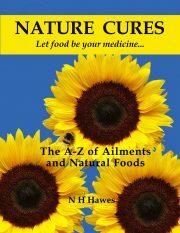 With symptoms that range from merely annoying to completely debilitating, irritable bowel syndrome (IBS) is compromising the lives of many thousands of people who suffer in silence with symptoms that can be acutely embarrassing and completely unpredictable. 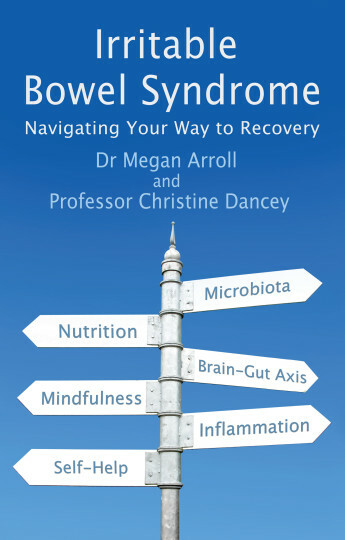 Dr Megan Arroll and Professor Christine Dancey, co-founder of the IBS Network, bring together all aspects of current understanding of the condition in this comprehensive but accessible account, including the latest on medical, nutritional and psychological approaches to treatment and a chapter to share with family and friends so that they can understand what IBS really is and what they can do to support those who have it. 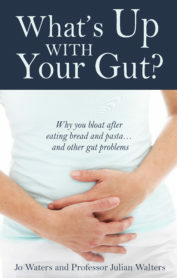 As former IBS sufferers themselves, as well as researchers in this field, this is a book written with insider’s insight backed up by the latest research. 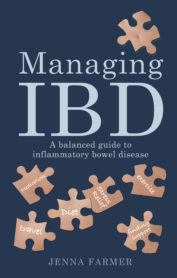 Living and managing your life with IBS; Diagnosis – what to expect; Medical treatments; Nutritional treatments – diet and probiotics; Psychological and behavioural approaches to managing IBS; Self-help strategies; Evolution of our understanding of IBS; Current understanding of IBS, and new research; Guide for family, friends and colleagues. Professor Christine Dancey is Professor Emeritus of Chronic Illness Research at the University of East London (UEL) and was the joint founder of the IBS Network and its publication Gut Reaction, now a glossy magazine with a circulation of over 12,000. As a researcher into invisible long-term conditions and a mis-diagnosed sufferer from IBS symptoms, she has a unique insight into what people with IBS and their families and friends want and need to know.